Mr. Gerkin joined the staff of AME in 1988, and over the years he has held several positions within the company. After serving as the COO and Board Member, he was promoted to CEO in January 2011. 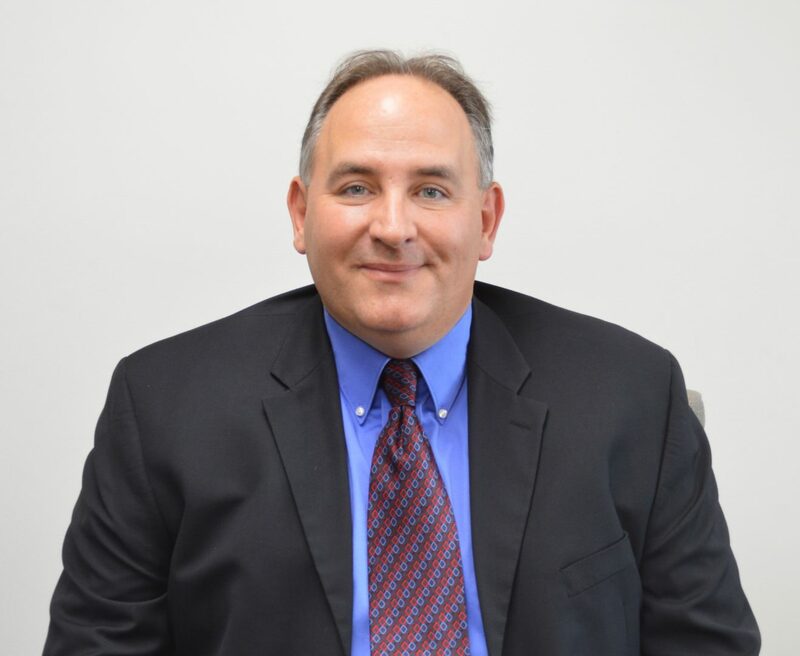 Mr. Gerkin is currently sitting on the board and is past Chairman of the Board of Directors of Knox County Economic Development Corp, a Board member for Good Samaritan Hospital Foundation, Sure Clean Inc., Sure Clean Properties, and The AME Group. Mr. Gerkin is a graduate of Vincennes University with an A.S. degree in Robotics Technology and a graduate of Oakland City University with a Bachelor’s degree in Organizational Management. Mr. Williams joined AME in 1995 and has held various positions ranging from technical management to sales leadership, most recently being promoted to President in January, 2011. 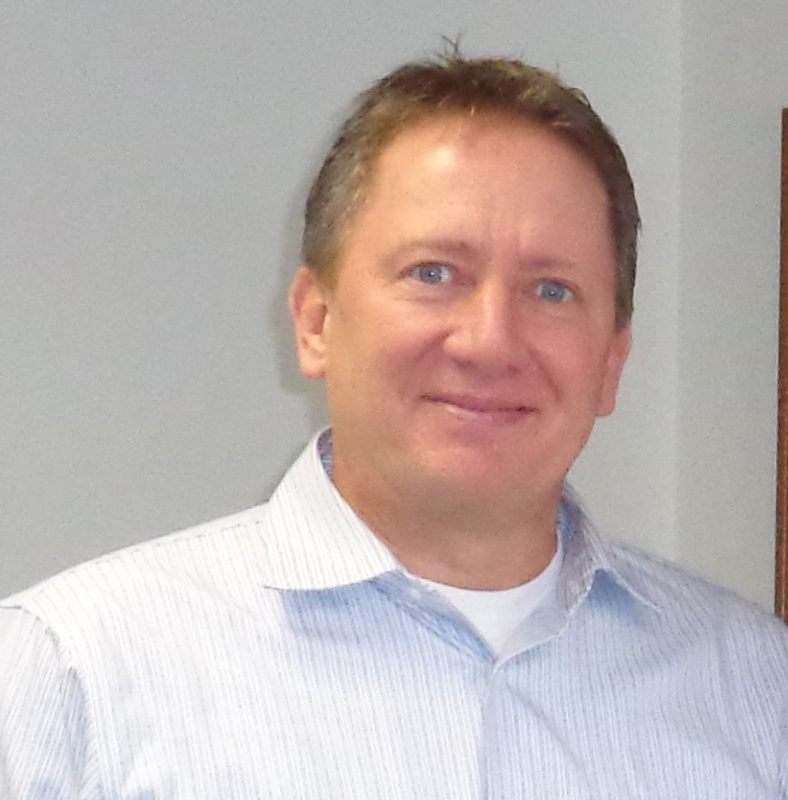 Mr. Williams is responsible for strategic development planning for new services. Mr. Williams is a graduate of Vincennes University and leads the executive team in executing AME’s strategic plan. Mrs. Hale joined AME in 1989 and currently serves as Vice President of Operations. 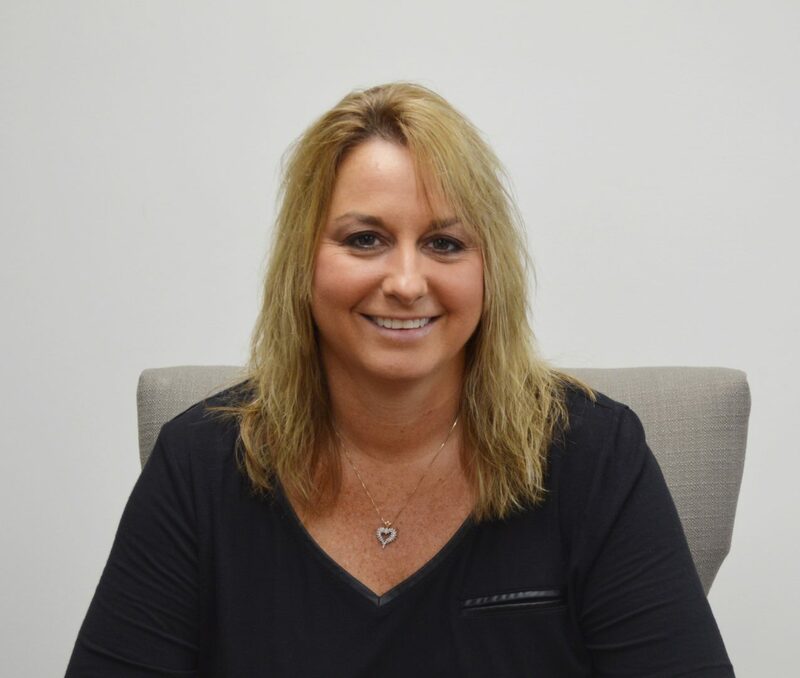 Her responsibilities include supervising the operation department, which includes call management, automation, purchasing, sales operations group, IS, shipping and receiving, inventory, maintenance contracts, warranty and accounting. Mrs. Hale was promoted from her position as an Operations Manager in February 1998. She is a graduate of Vincennes University with an A.S. in Accounting. Mr. Olson co-founded AME in 1985 and currently serves as a Chairman of the Board and Vice President of Partner Development. His focus is on sales and the partner program. Prior to founding AME, Mr. Olson worked in the computer industry as an account representative. 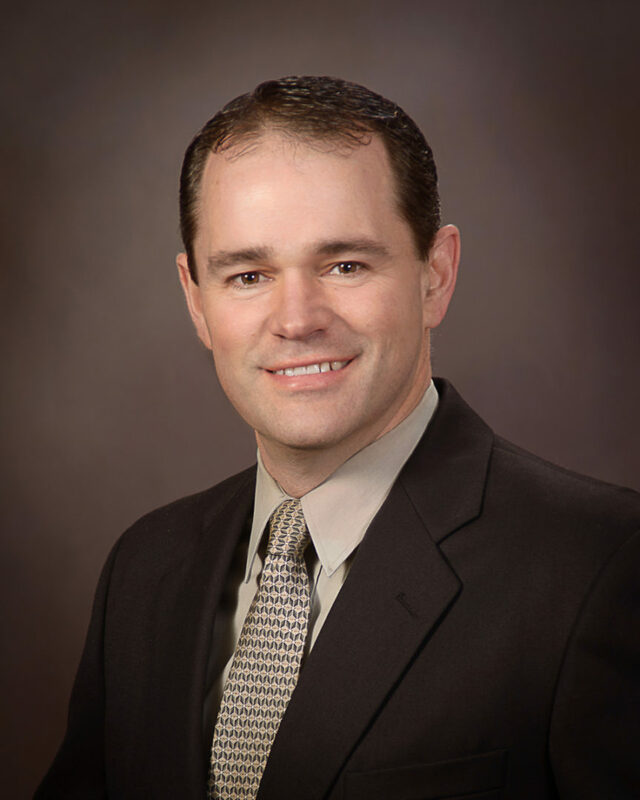 Mr. Olson earned a Business Administration degree from Indiana University and is currently on the board of Olson Kirkman Olson. Mr. Brock joined AME through the acquisition of Certified IT in 2008 and was promoted to Vice President of Services in January, 2011. He is responsible for overseeing the Directors of Services/Networking, Operational Support Center, Technical Staff and Software Development. Prior to his promotion, he was most recently the Director of Services for all technical staff. 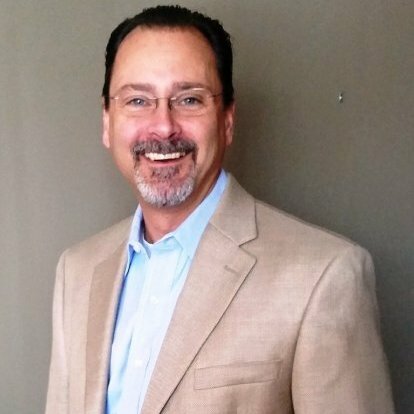 Mr. Brock was the Chief Operating Officer at Certified IT and has 18 years of experience working in the IT industry. He also has experience in Research and Development from the Army. Mrs. Hedge joined AME in 1996 and currently serves as the Vice President of Human Resources. 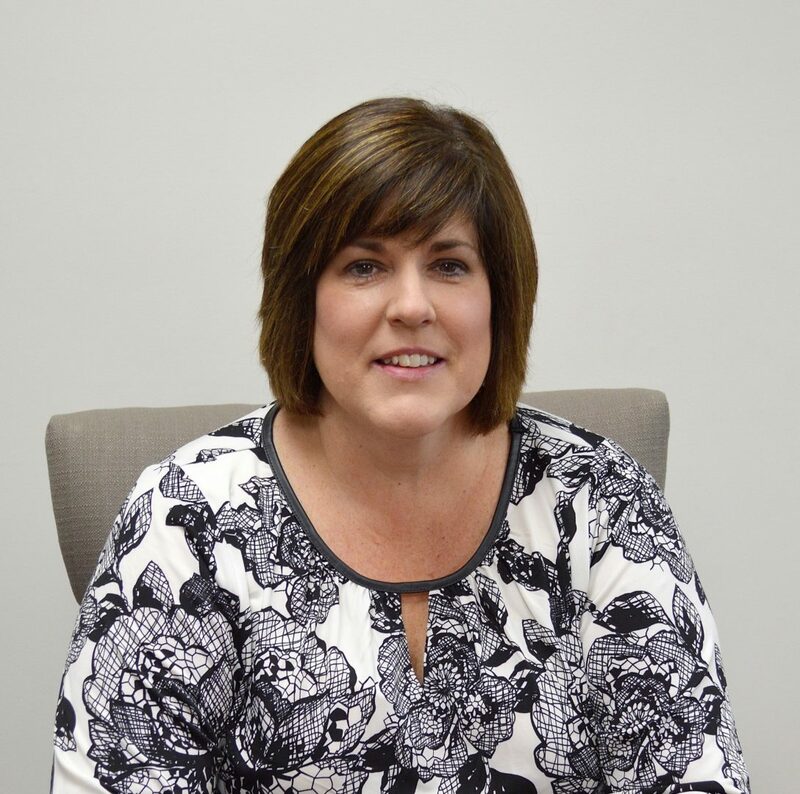 She is responsible for the administration of the company’s benefit plans and ESOP as well as being involved in the day-to-day activities concerning employee compensation, benefits, legal issues, and the recruiting, testing, hiring, and orientation process of all new employees to the company. Mrs. Hedge was promoted from her position as Human Resources Director in October 2007. 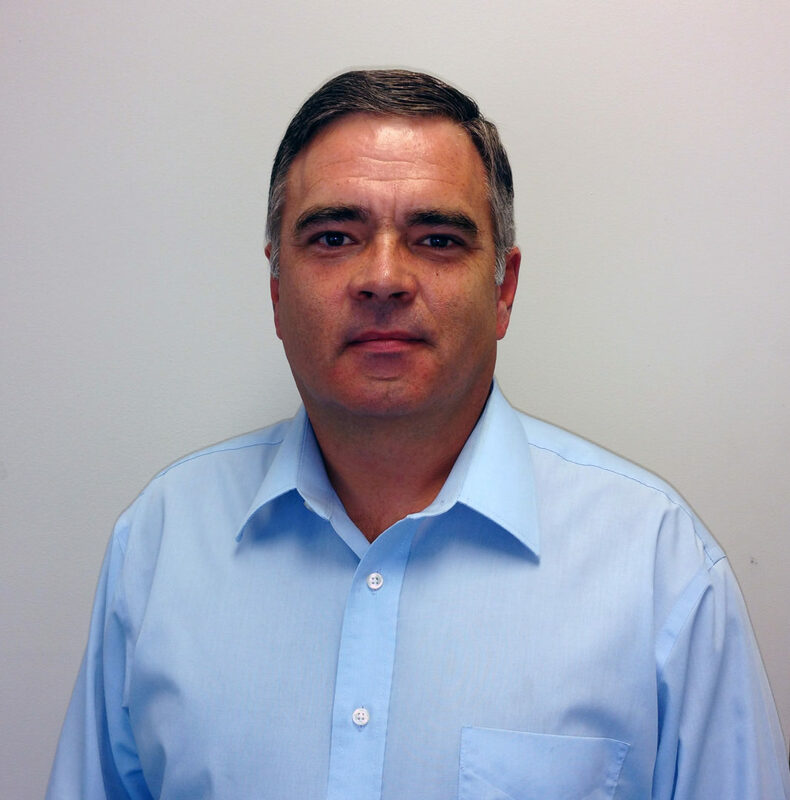 Rob is the Vice President of Sales, responsible for managing all aspects of the sales operation. His focus is on revenue growth within the current customer base as well as expanding the base in existing and new markets. With vast experience consulting with clients across many technology platforms, Rob offers our clients a trusted resource for their IT needs. Because Rob embodies the concept of a partner not a provider, hundreds of organizations have trusted him to consult and advise in the past and he ensures his team of consultants will do the same.